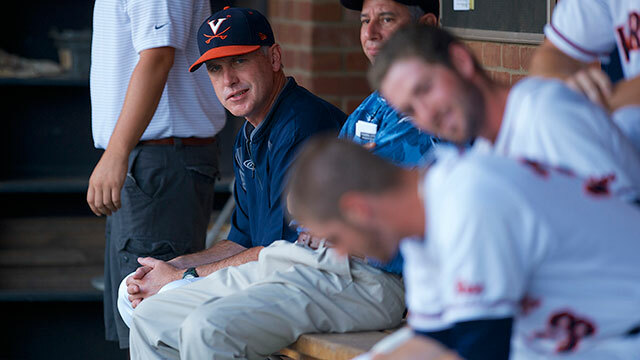 One of the celebrating players’ faces on the “Road to Omaha” statue is modeled after Virginia coach Brian O’Connor. He grew up across the river from Omaha in Council Bluffs, Iowa. He pitched at Creighton. O'Connor's ties to Omaha run deep, but he says this trip is all business. Nobody said it would be easy. Putting yourself within reach of a national championship carries quite a degree of difficulty. 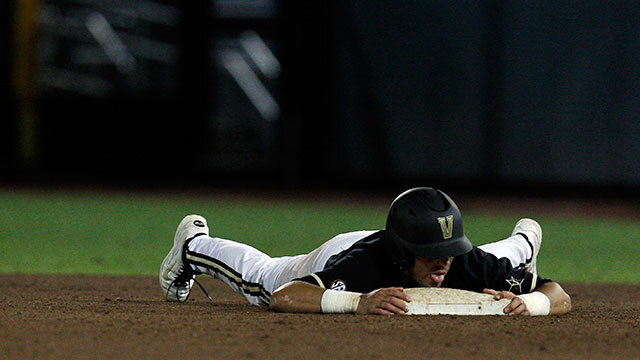 But credit Vanderbilt for being up to the challenge. The magic ran out for Ole Miss on Saturday at the College World Series. The Rebels are headed back to Oxford. While the losing stings, this was a season this team will never forget.